After the enormous rise of social media, it is becoming increasingly clear that companies and organizations cannot stay behind in embracing and using these platforms for their marketing and research strategies. For a long time, research has been done into the benefits of using social media presence by companies, organizations, freelancers or individuals who want to offer a product or service. Faster and easier sharing of content: If you have news or want to share new content (products, services, examples etc.) with your customers, you can easily reach many of your followers or customers by posting or uploading something. Updates on social media are recorded faster by an audience than new content on your website due to direct notifications. Increase traffic to the website / account and higher search ranking: If your social media accounts refer to each other and possibly to your website, you increase organic traffic, because people find your page in search engine search results. Everyone who visits one of your pages is a potential customer, follower or subscriber. 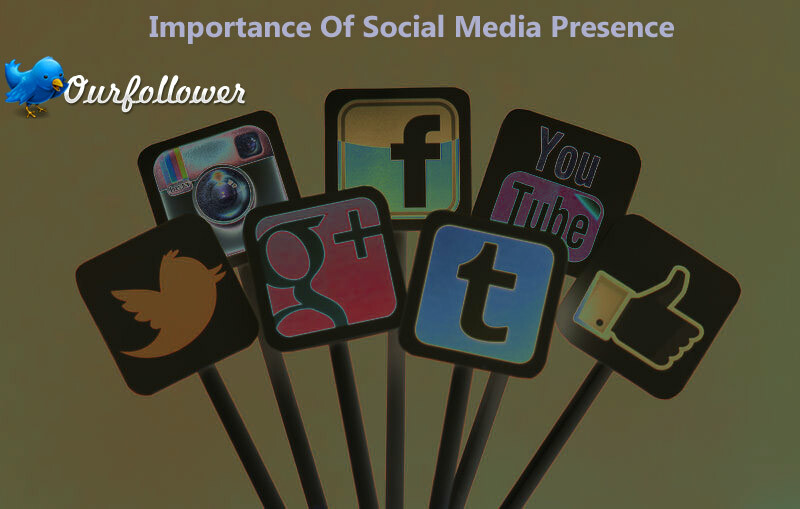 A strong social media presence creates more traffic, resulting in more interest and clientele. Obtain a higher conversion ratio: The people who ultimately find your page will sooner switch to purchasing your product or service if you are represented on social media. This is due to an increase in accessibility and transparency of your business or person. If the threshold is less for people to come into contact with you or your company, you are more inclined to turn a visit to your page into a purchase, like or follower. Deliver an improved customer experience: Customer experience is crucial for anyone who offers their product or service online. Improving this is a process that can be shortened and enriched with the addition of social media to your arsenal.